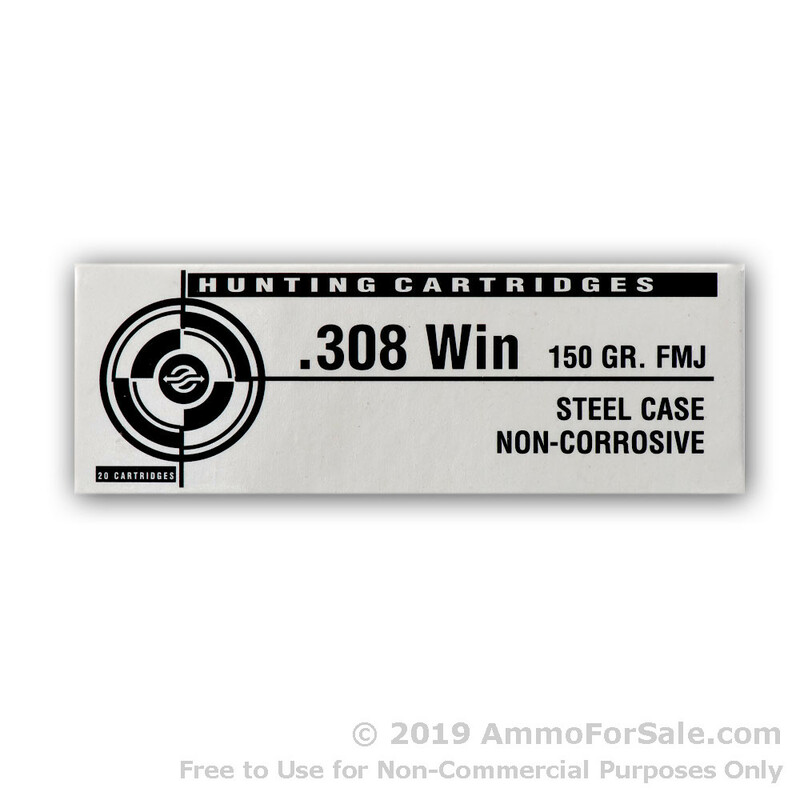 The .308 Win was designed in 1952 by Winchester, and in the last 60+ years, it’s become perhaps the most sought-after round for hunting. 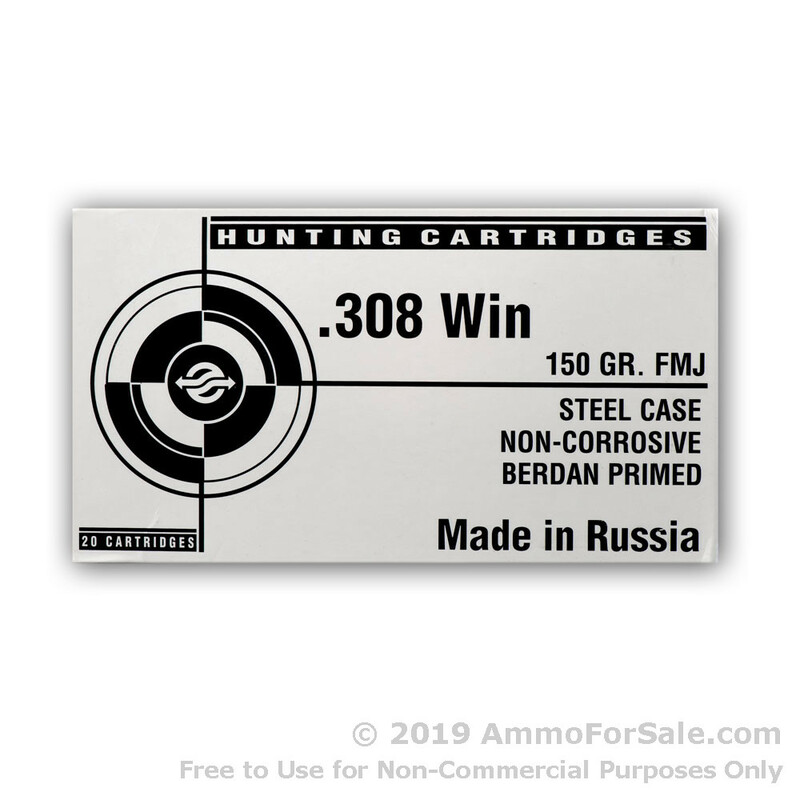 It’s also enjoyed extensive, continued use by military snipers and police sharpshooters, and if you’re a civilian who loves target shooting, it’ll blow you away as well – or, rather, it’ll blow your targets away. 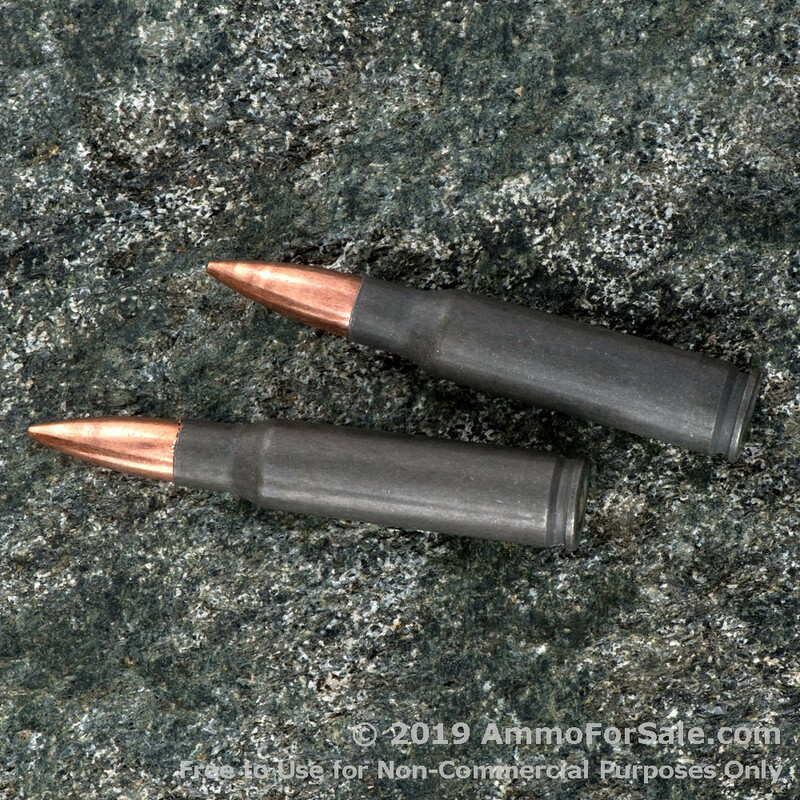 And there’s one thing hunters, snipers, sharpshooters, and target shooters have in common besides loving this rimless, bottleneck cartridge: practice. 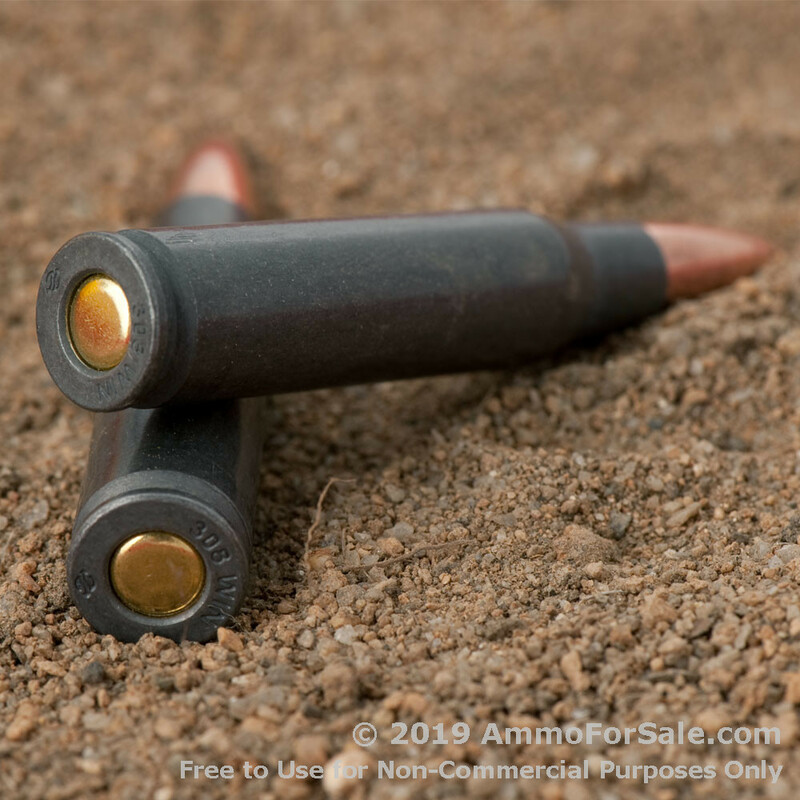 No shooter ever became truly proficient without significant training time, and that’s why you need a big stockpile of ammunition at hand. And if you’re thinking it’ll break the bank to be a high-volume shooter, it doesn’t have to. 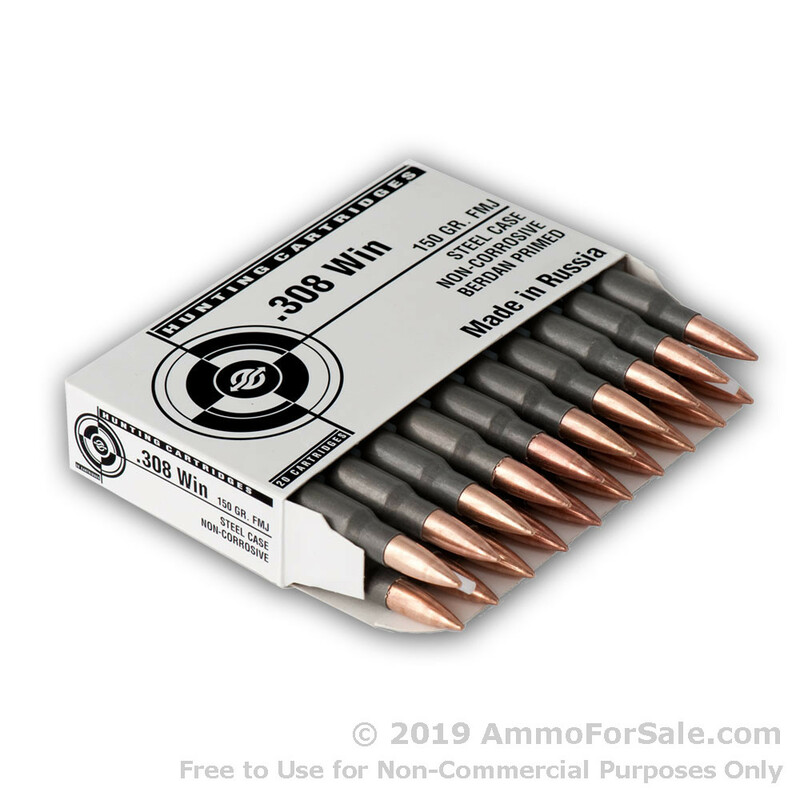 These Tula rounds are competitively priced so you can burn through the entire box as fast as you want. There are 500 lightweight 150 grain rounds in this box. Thanks to their lighter weight, your recoil can be less, allowing for lengthier training time and increased speed. 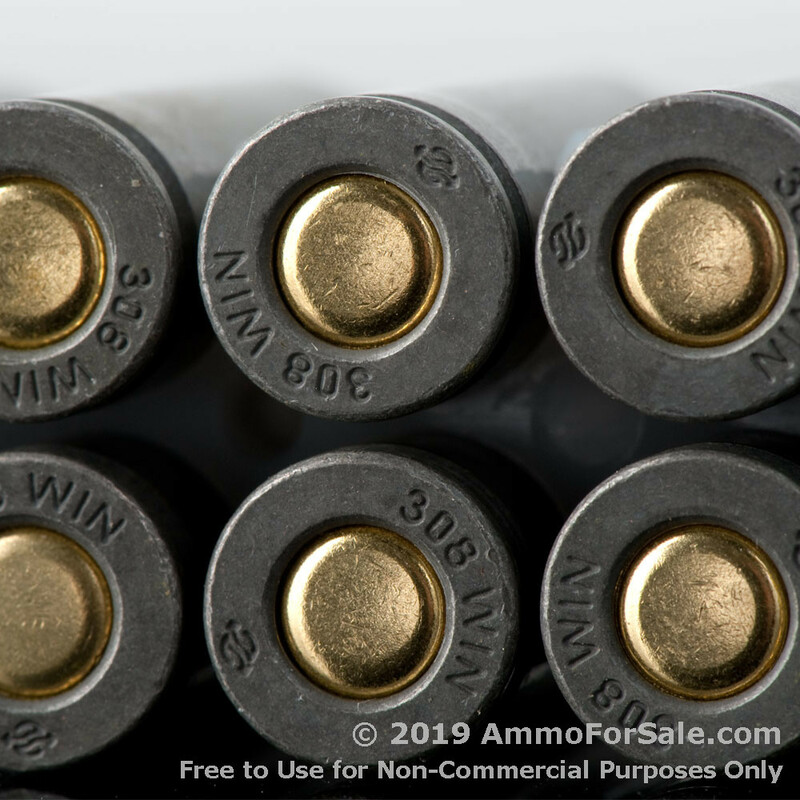 They’re Full Metal Jacket rounds, which means they don’t expand on impact and are actually capable of traveling significant distances, so you need to be confident of your backstop. 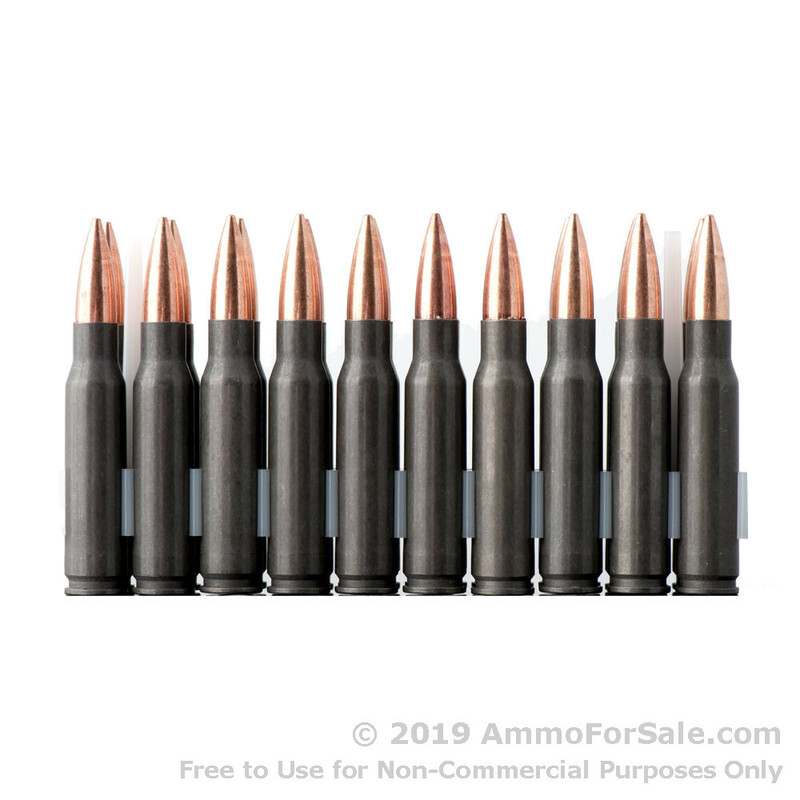 They’re great for target practice and training as well as those days you just want to punch holes in a few watermelons or pumpkins and have a muzzle velocity of 2,800 feet per second. 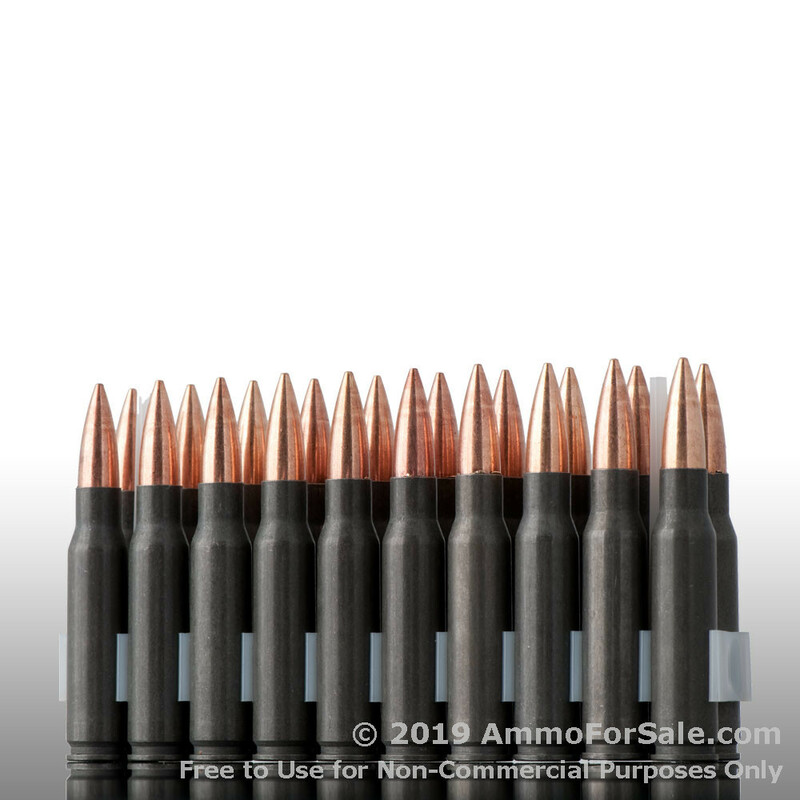 These are Tula’s steel-cased rounds; they have a polymer coating for dependable cycling and are berdan primed to ensure ignition and extend shelf-life. 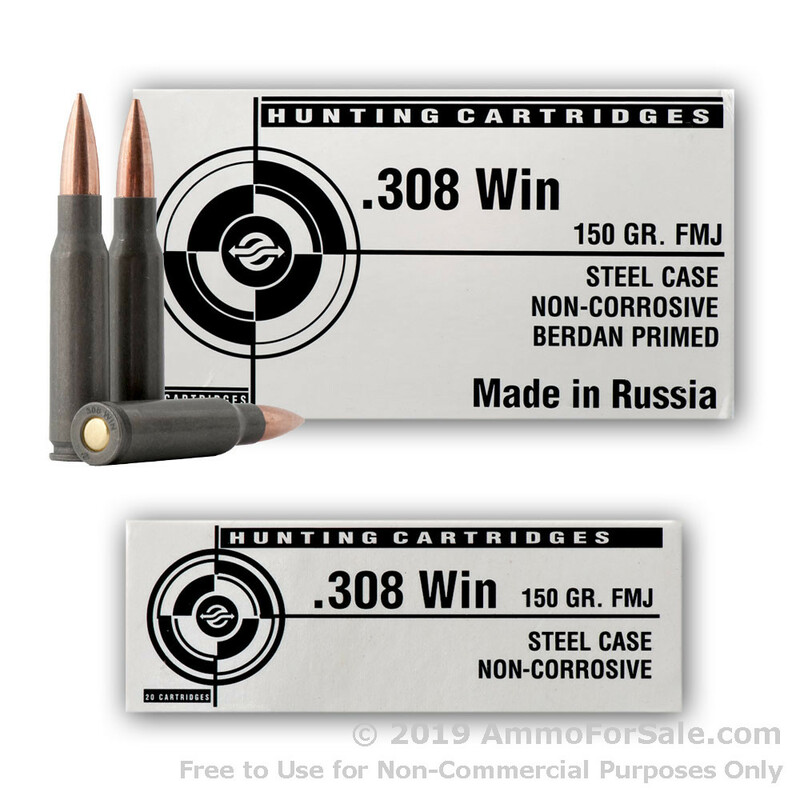 This particular .308 Win is manufactured in Tula, Russia, at the famous Tula Arms Plant. 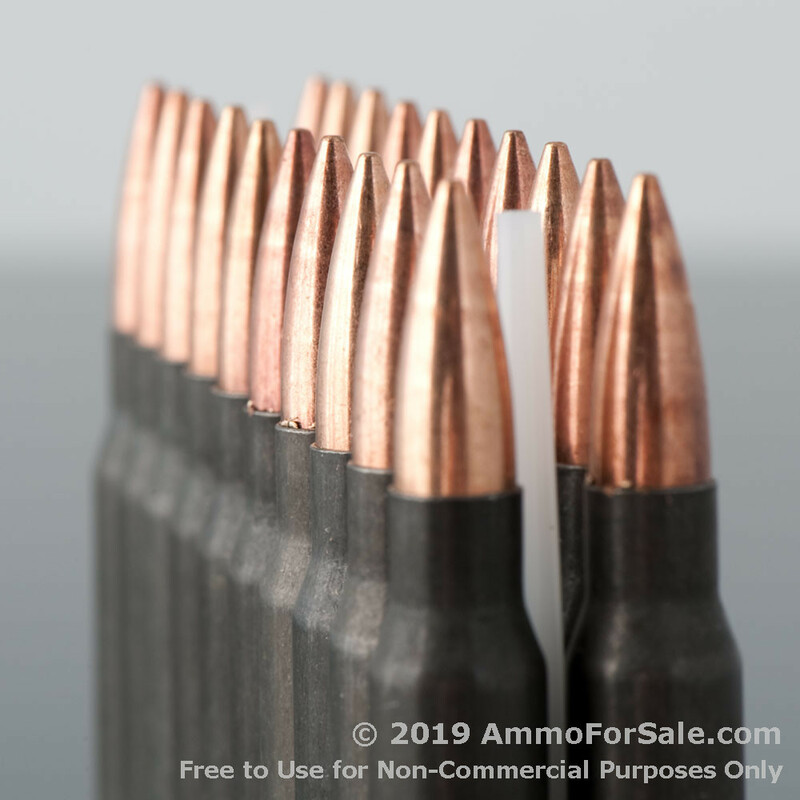 Founded in 1712 and known for their dedication to providing affordable quality rounds to shooters worldwide, Tula is considered by many to be one of the greatest ammunition companies in Europe. Today they produce ammunition for both the military and civilian markets. 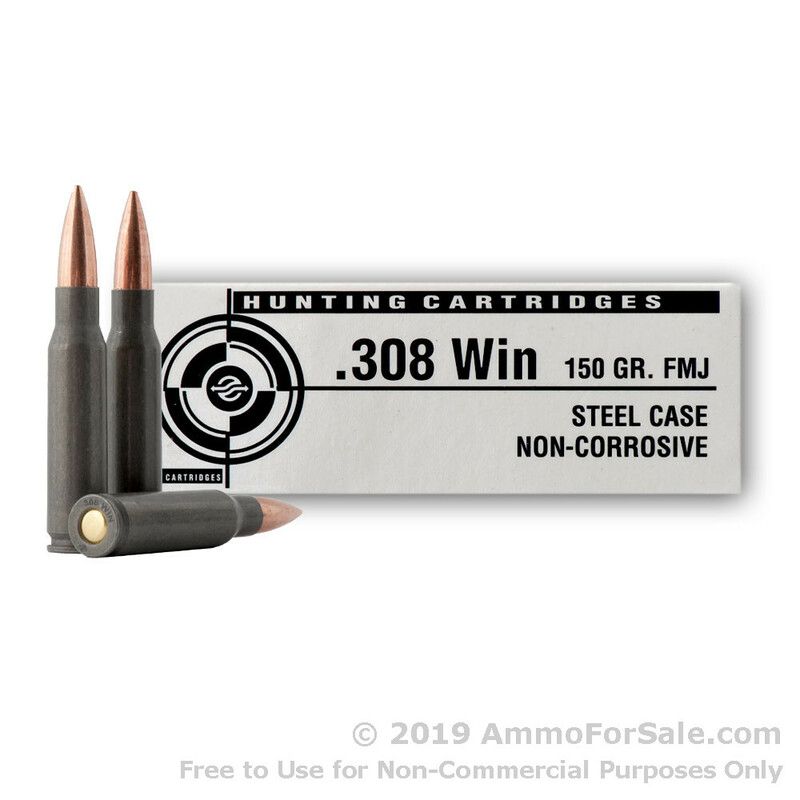 If you want to spend extensive time with your .308, you need target rounds that won’t empty your wallet, and this 500-round box of steel-cased ammunition is very reasonably priced. 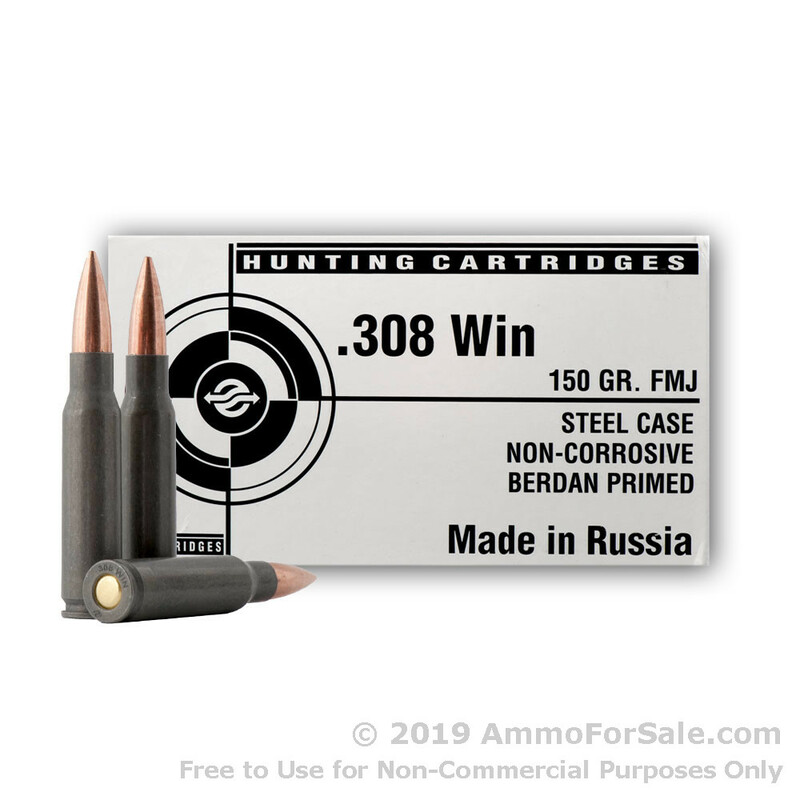 Feed your .308 ammunition from the land of bears and vodka. Buy Tula.